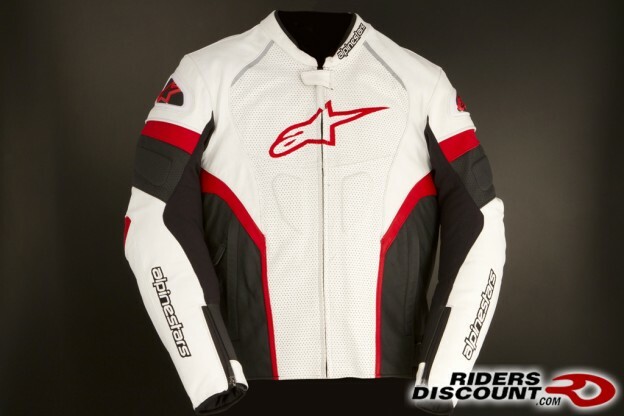 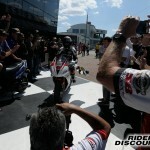 This entry was posted in Product Reviews and tagged Alpinestars, GP Plus R, Jacket, Leather Jacket, Motorcycle, Motorcycle Jacket, Motorcycle Racing, Motorsports, Racing on April 28, 2014 by Riders Discount. 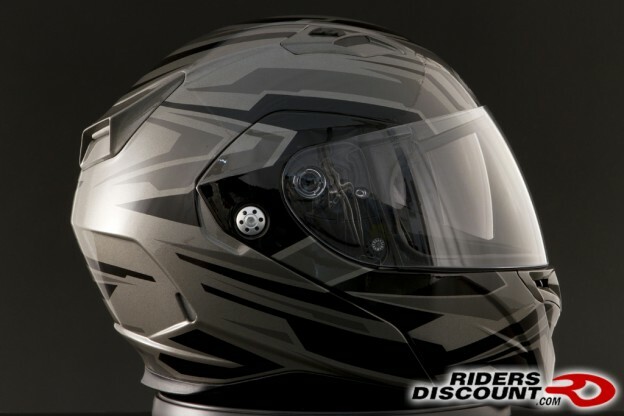 This entry was posted in Product Reviews and tagged Bell, Bell Helmets, Helmet, Inner Shield, Modular, Modular Helmet, Motorcycle Helmets, Motorcycle Safety, safety, Street Riding, Sun Shield on April 22, 2014 by Riders Discount. 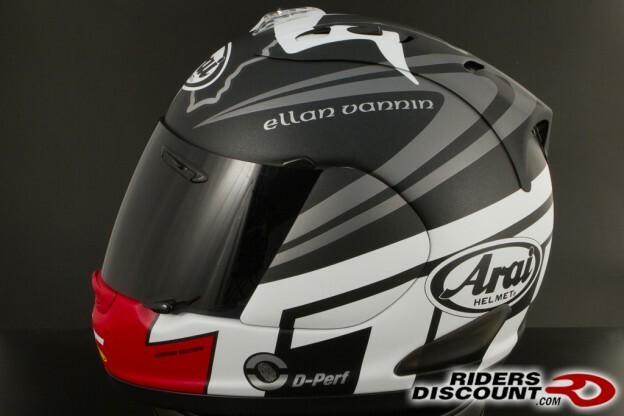 This entry was posted in Product Reviews and tagged Arai, Arai helmets, Helmet, IOM TT, Isle of Man, Isle of Man TT, Limited Edition, Tourist Trophy on April 14, 2014 by Riders Discount. 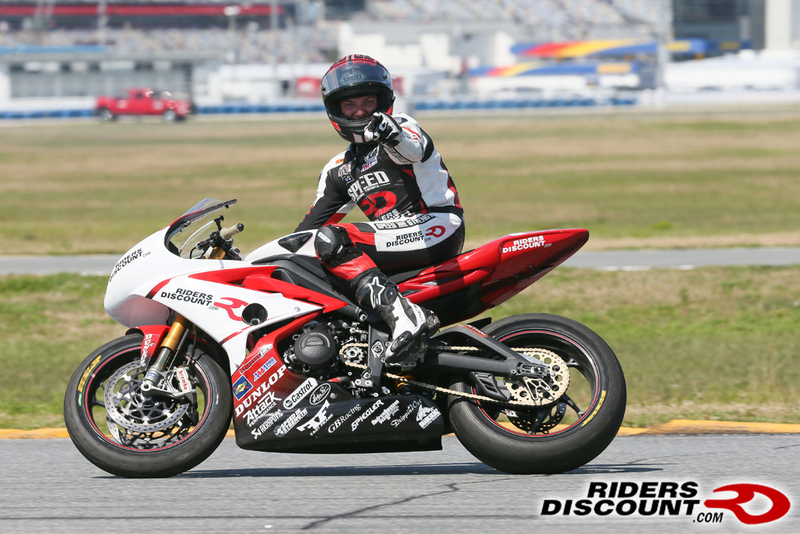 This entry was posted in Product Reviews on April 2, 2014 by Riders Discount. 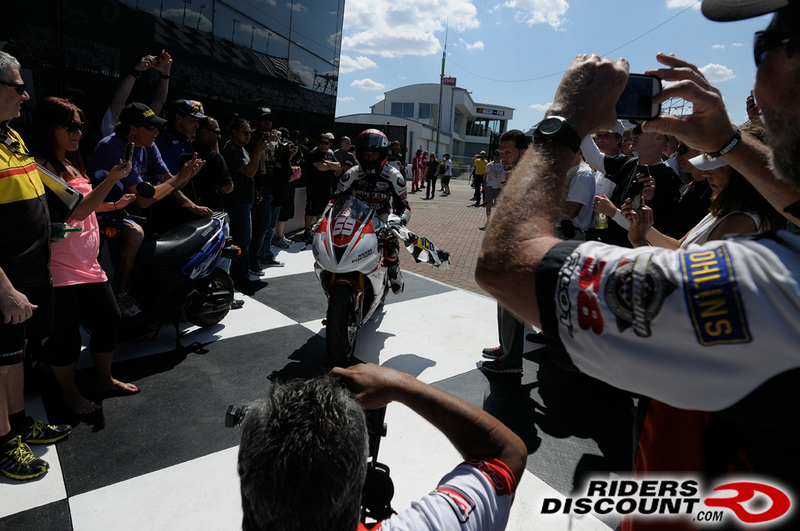 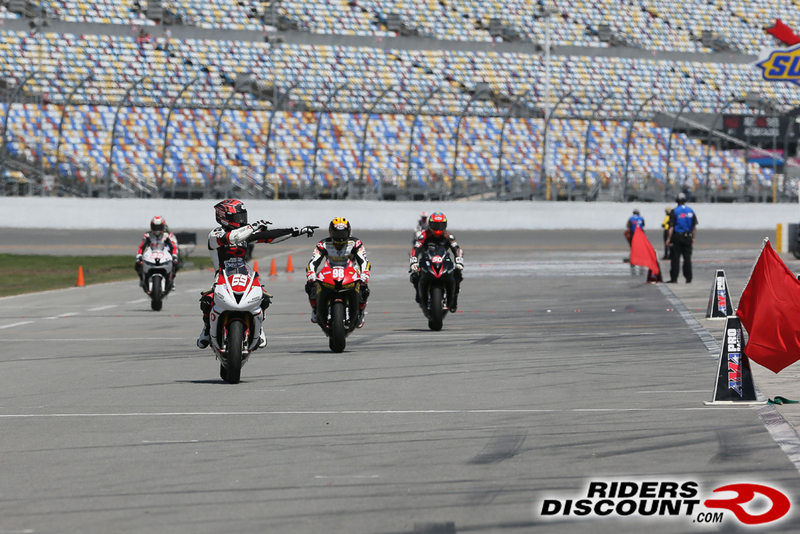 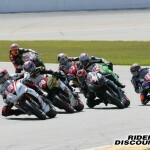 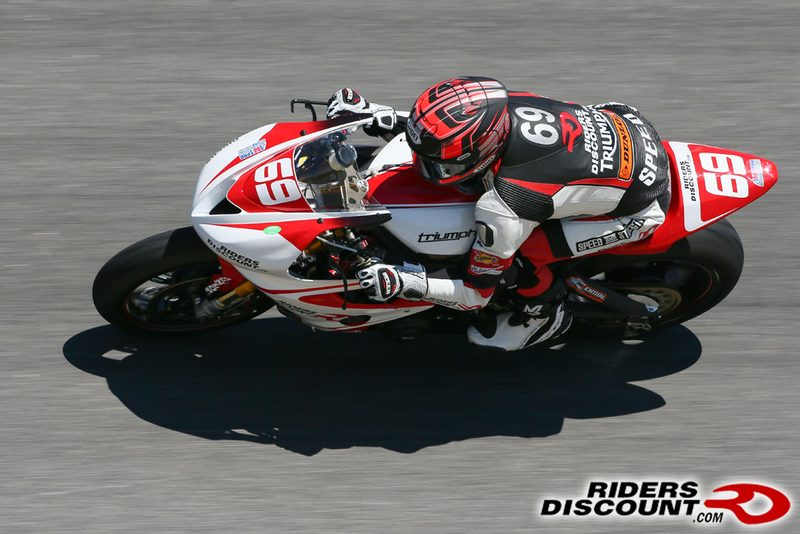 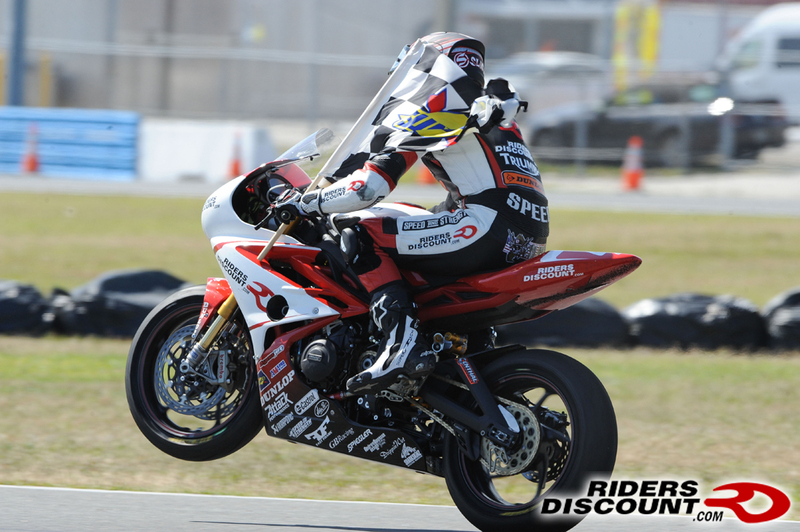 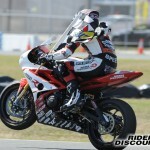 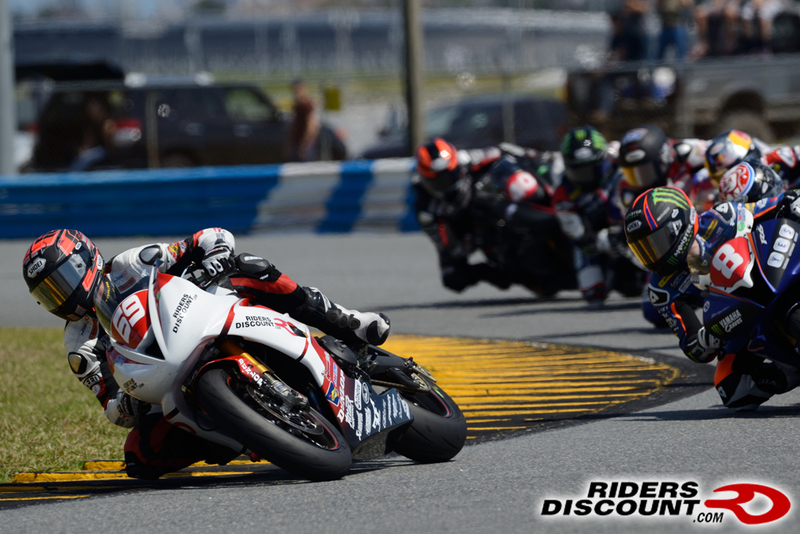 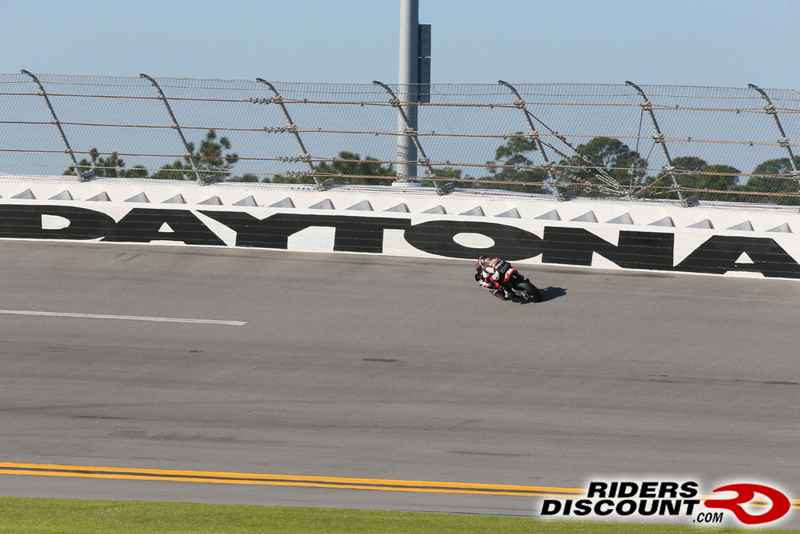 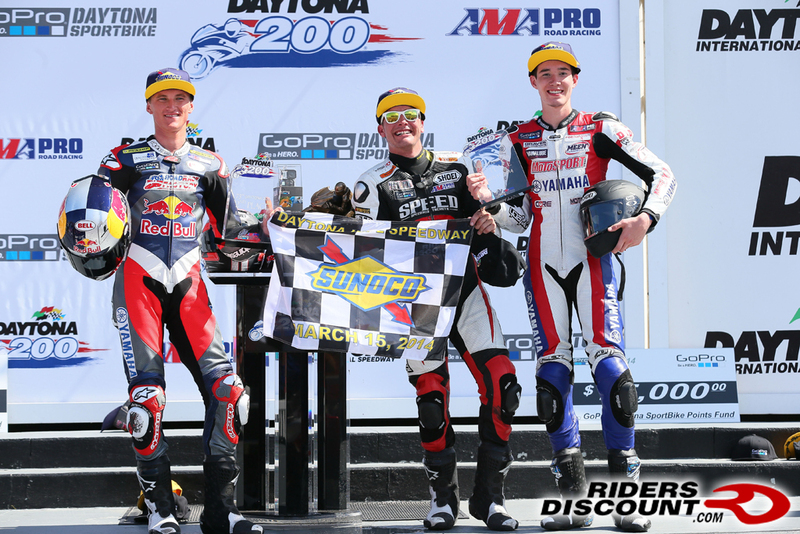 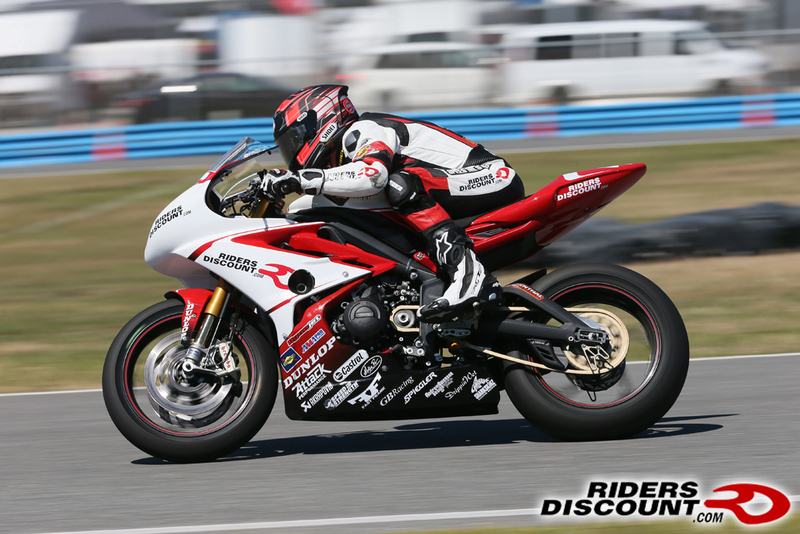 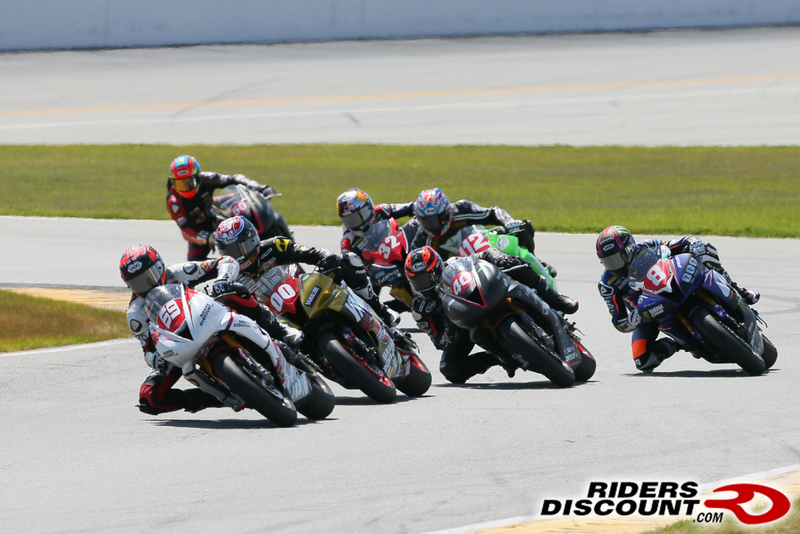 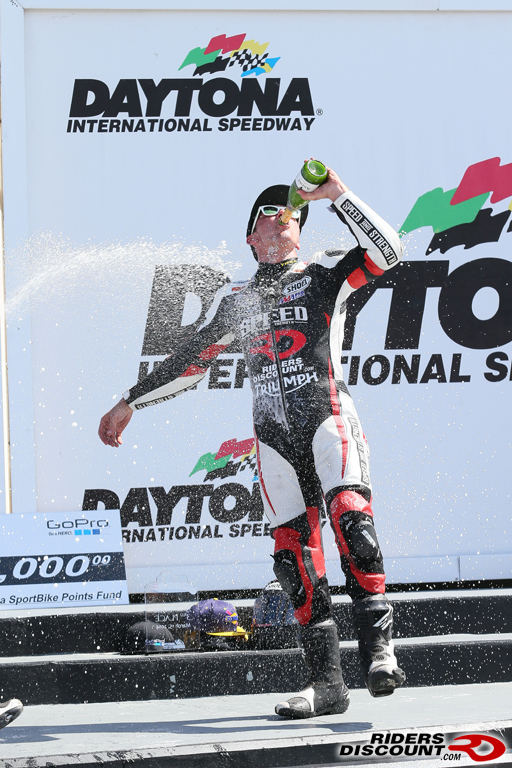 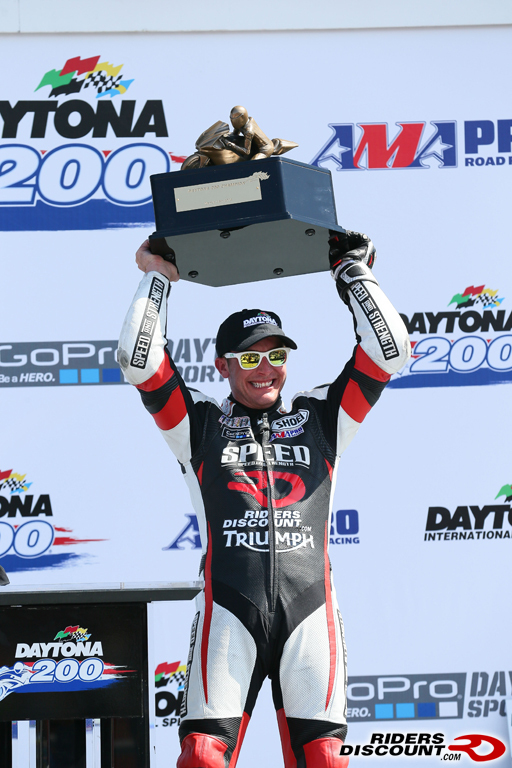 This entry was posted in Race Team and tagged AMA Pro, AMA Pro Road Road Racing, Daytona, Daytona 200, Daytona International Speedway, Motorcycle, Motorcycle Racing, Motorsports, Photo Journal, Photo Sequence, Pit Stop, Racing, Road Racing on April 2, 2014 by Riders Discount.